Our USB Type-C to USB 3.0 Hub with Gigabit Ethernet Converter is a multi-function device that is made of high quality plastic casing which lets you connect, transfer and even charge your smartphones, tablets and other USB device using any of the three USB 3.0 ports. 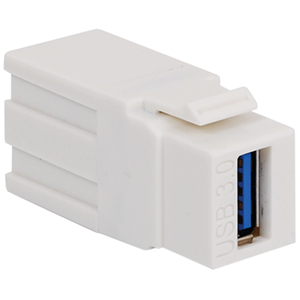 It is also an ethernet converter which lets you get connected thru a hardwired connection (RJ45 cable) to your USB-C enabled laptop or computer. 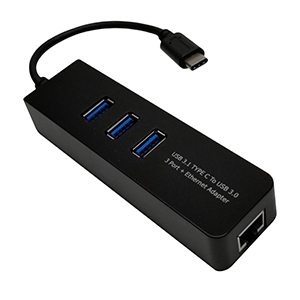 The 3 port adapter supports USB 3.0 (High-speed data transfer of up to 5Gbps) and is backward compatible with USB 2.0 and older versions.